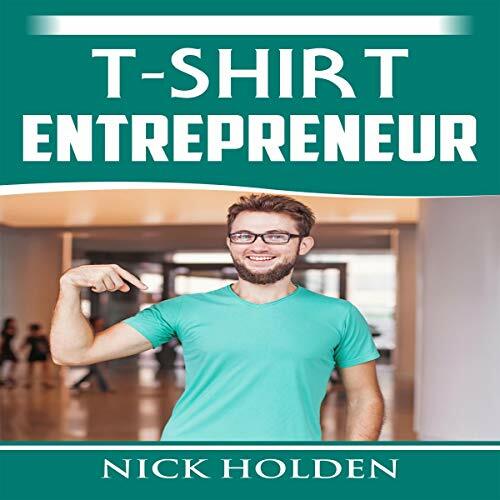 Showing results by author "Nick Holden"
This straight forward, information-packed book on how to launch your own profitable t-shirt company as cheap as possible from either your home, warehouse, or store front is the best starting point for any beginners. This guide will uncover seven businesses you can launch for under $50, and also provide you with examples of how others have done the same. 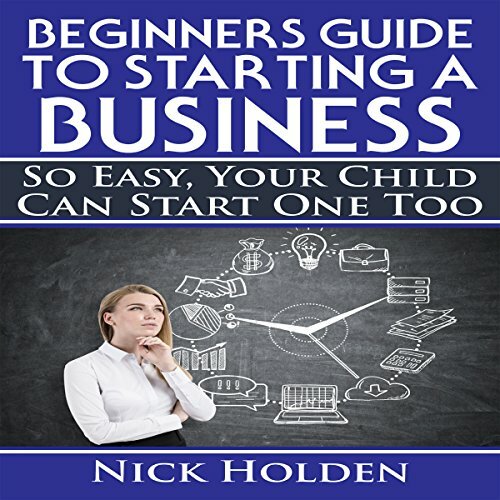 This beginners guide to starting a business is the choice for improving your personal success, especially your personal financial success, and is intended to open your eyes to the very real possibility that you can supplement your family's income and potentially provide a nice nest egg. 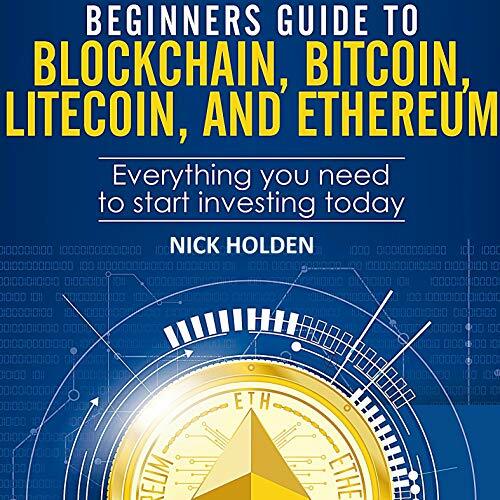 This book explains to beginners of cryptocurrency investing exactly what blockchain technology is while giving you a breakdown of Bitcoin, Litecoin, and Ethereum. Do-It-Yourself Candlemaking is the best source for all your candle-making needs. Whether you're just making them for fun or you plan on selling them to friends and family, this guide will walk you through the process with ease. Tired of spending a bunch of money on expensive candles? 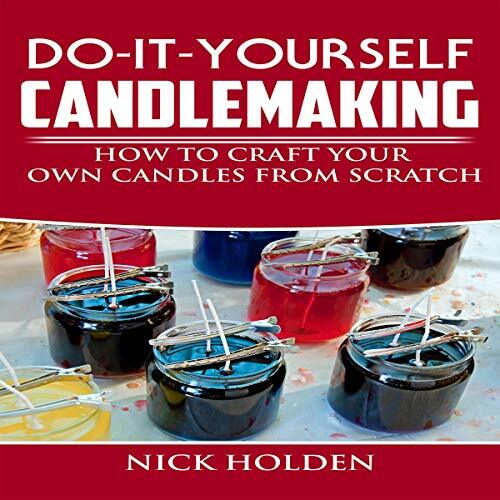 This audiobook will show you how to craft your own candles from home, complete with a full supplies list and a step-by-step guide to help you through the process.